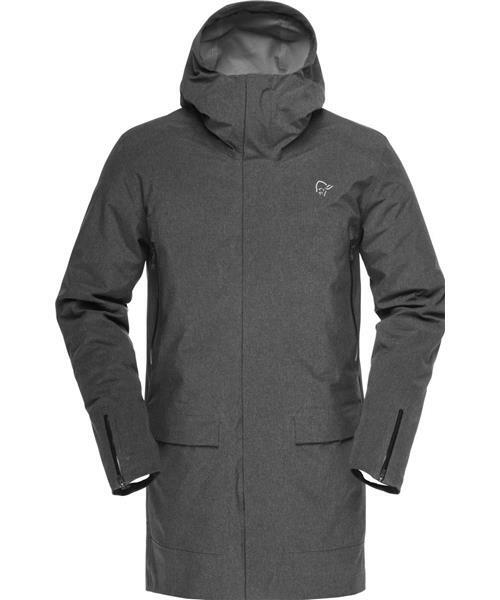 The all new /29 Gore-Tex down850 Parka is a 3-in-1 waterproof and minimalistic parka with a removable down inner jacket. The slender down piece provides extra warmth on cold winter days and when removed, the jacket is perfect for spring, fall or cool summer days as well. The GORE-TEX® outer layer will protect you against rain and the harsh city wind yet provide good breathability. The down piece can be worn alone as a light weight and stylish down jacket. The simple design keeps you looking stylish when out and about.